Studies show that more than 2 million people in the UK fall into the category of problem gamblers or are well on their way to develop an addiction. Another 430,000 gamblers suffer from a serious habit. These numbers are alarming, to say the least. To make it worse the media, government officials, and casinos are not helping the situation much. Therefore, to shake things up, we must realize that prevention is the best cure there is and that it comes in the form of education. First of all, gamblers who are seeking a way out must be able to get in touch with people who can help. Fortunately, as PlayOJO casino points out, there are some expert organizations that are confidential and able to provide immediate help. National Gambling Helpline Freephone is open every day of the week. Moreover, GamCare is a leading support group handling prevention and treatment via counseling, education, and support. 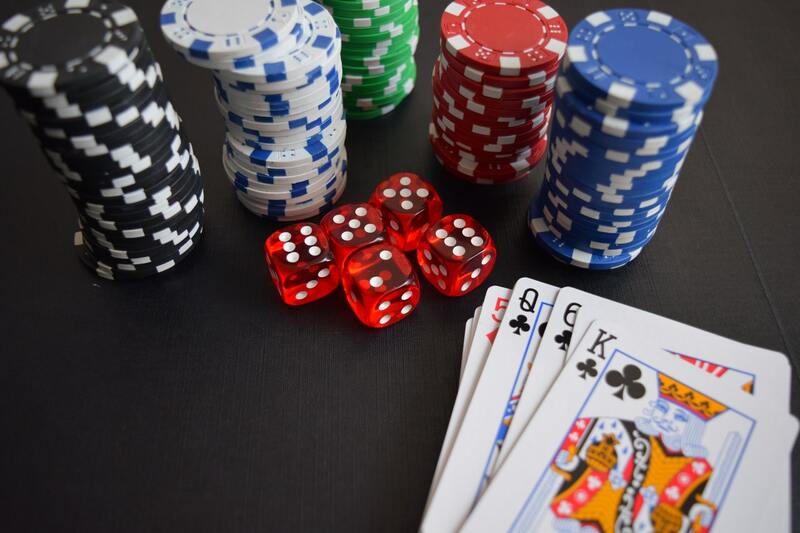 We should also mention instances such as Gamblers Anonymous UK, a network of people who share their gambling experiences via chat rooms, meeting finder, and forums. GamTalk.org is another great example of a non-profit, supportive online community that connects gamblers. These are all indications that climate is changing for the better, although we still have a long way to go to in order to fully educate the public and players. The problem is that the government is simply not doing enough to face the problem. Of course, some operators need to do better as well. Sky Bet is just one of many companies that were found “failing to protect the customers” by the Gambling Commission. This online provider continued servicing problem gamblers who had asked to be banned and even targeted them with emails, texts, and push notifications. This goes to show the reluctance of casinos to let self-excluded gamblers go. Finally, we should talk about people like Tony O’Reilly. He is one of the many people who have fallen prey to gambling temptation. Admittedly stealing €1.75 million, he ended up with a 4-year prison sentence for his crime. At least something good has come out of it— a cautionary tale Tony wrote. Namely, his real-life drama that unraveled over the course of 10 years needs to be taken as a wake-up call. After all, this is not an isolated case. In fact, these stories are far too common. To turn the tide, government, media, and industry providers have to demonstrate a clear commitment to making gambling safer and fairer. They must work together and move forward with a shared sense of purpose. Instead of banning certain gambling products, we are much better off tackling the root cause of the problem. It is time to raise awareness of dire risk and consequences that prey on gamblers. Without the light at the end of the tunnel, it is easy to sink deeper into addiction void.